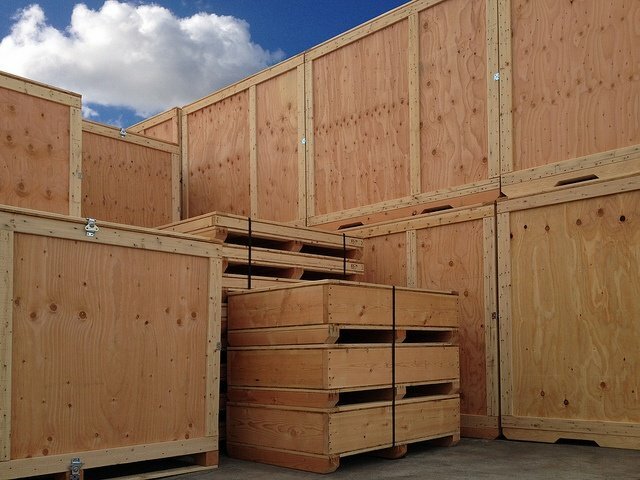 Wood has been used for centuries to make everything from furniture, ships, and tools to buckets, barrels, boxes and crates. 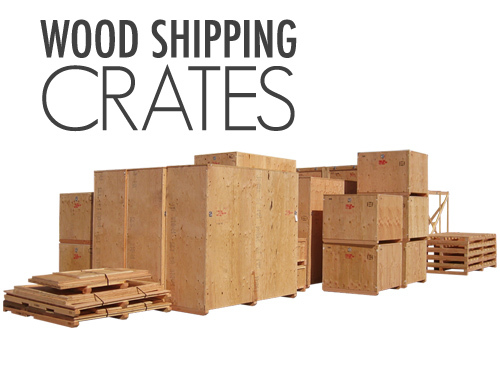 Some wood crates and boxes were used primarily for ornamental purposes and to store treasured items in the home, while others were used in the same way we use them today—for industrial-grade storage and shipping. Strong on the outside. So they are durable and can withstand greater amounts of weight. Reusable year after year. So you save money in the long-run. Stackable. This helps create more space in small areas. A Perfect Fit. They are so effective at handling your unique weight distribution and dimension that you’ll eliminate excess weight and bulk which saves you money upfront on freight. Environmentally safe. Which sets a climate conscious standard. When discussing the package design with your vendor, addressing the specific needs of your company and the end user, along with your expectations for lifespan and durability is critical to designing the perfect package for your product. Increase End User Accessibility. Take into account how the end user will access your part. Do they have the same tools and man power as your company or a unique situation? Lightweight split lids, ergonomic drop sides, and easy access latches and handles can be installed to offset any challenges by the end user.